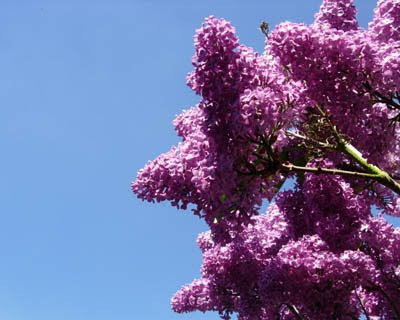 New Civilization News: The Scent of Lilacs. . . The Scent of Lilacs. 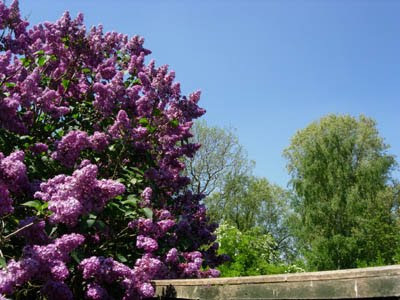 . .
Not long ago, the tangled branches of the lilac outside my window, were highlighted with snow. Through the long winter I watched and waited until life returned and the buds began to swell. 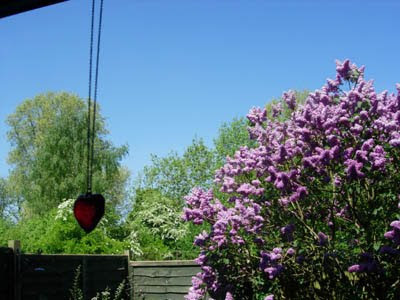 Now heavy with blossom and basking in the glorious sunshine, today, the sweet scent of lilacs reached into me through my open window and called me outside. . .
a splash of colour added to the vast palette of greens. like a censer; noises and perfumes circle in the evening air. 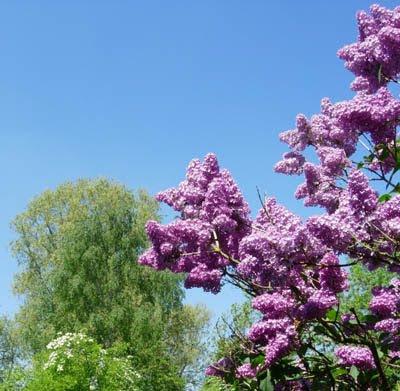 Outside the air is heavy with perfume, the huge purple bush is laden with flowers and the tall white lilac trees are magnificent reaching up into the endless blue, blue, sky. 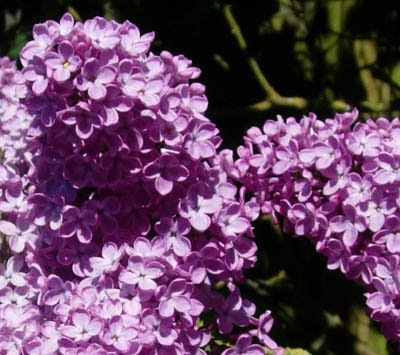 and the sweet scent of lilac everywhere . 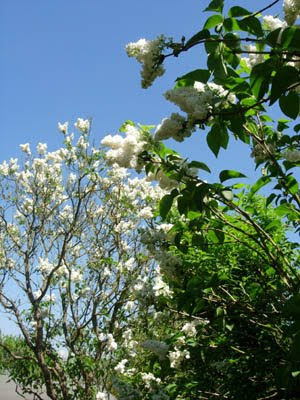 . .
My lilac trees are old and tall;I cannot reach their bloom at all. 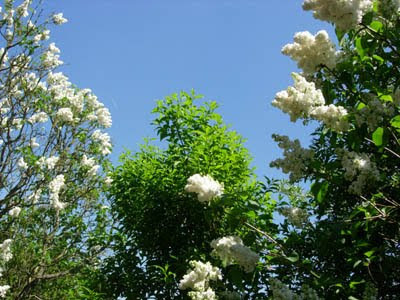 Breathe in the scent of Lilacs . . .